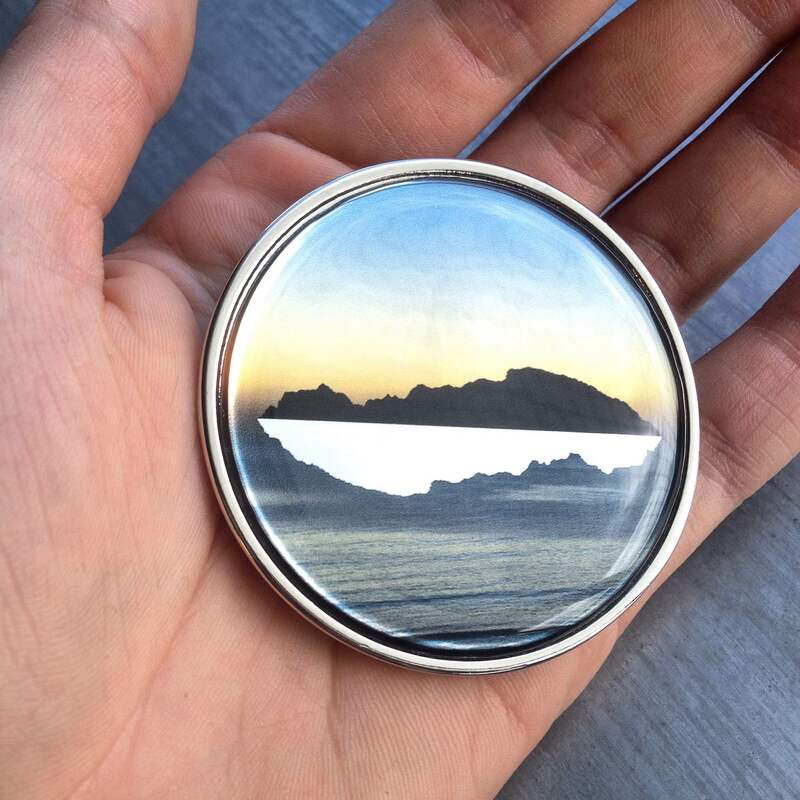 Miriam has designed some beautiful medallions to fundraise for the New Zealand exhibition at the Venice Architecture Biennale 2016, titled Future Islands. For more information on the medals take a look at this architecturenow article. For even more information on New Zealand’s contribution to the Biennale click here. If you’re interested in purchasing one of the badges contact Miriam – mir at bossleyarchitects dot co dot nz.